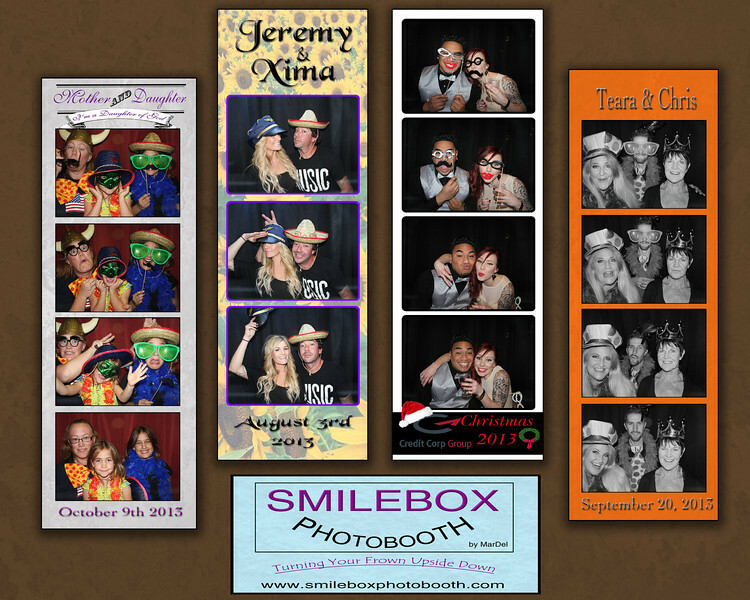 Get A FREE Brochure from "SmileBox Photo Booth"
Smilebox Photo Booth is a fun and unusual way of adding excitement to any party. We will custom design your photo strip using a background of your choice. You can have two 2×6 inch strips or one bigger 4×6 inch print. With Smilebox Photobooth the choice is always yours. 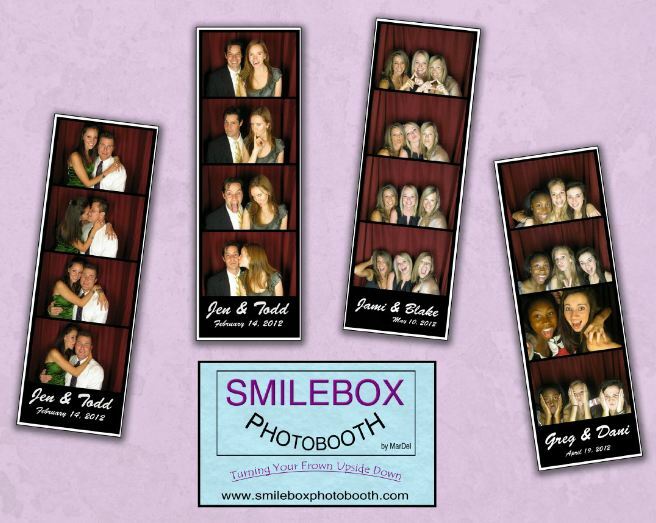 Our Photo booth has a unique design, allowing great images from a single person to groups. We can operate with an open air style, accommodating larger groups and the use of your Venue Scenery, or a more private closed booth style with the curtain closed. 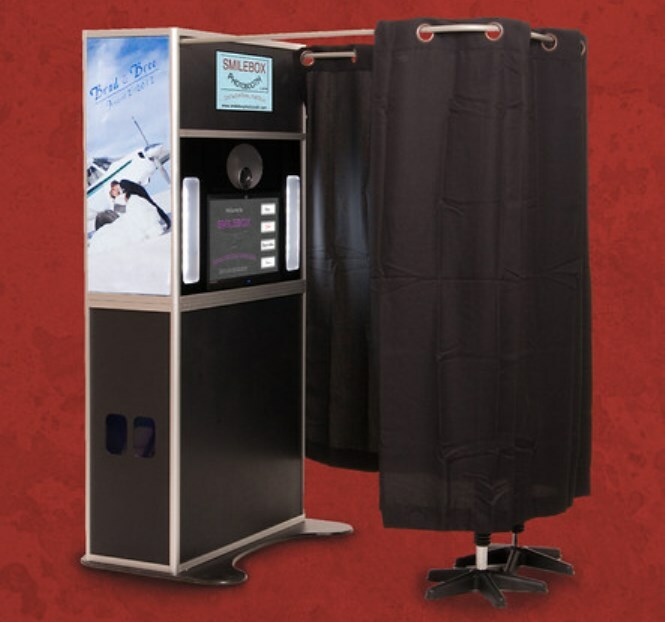 Our software is easy to use with lots of great options, including an oversize touch screen for your convenience and your photo strips are printed instantly after each booth session. You can even have the photo strips emailed to individual email addresses. 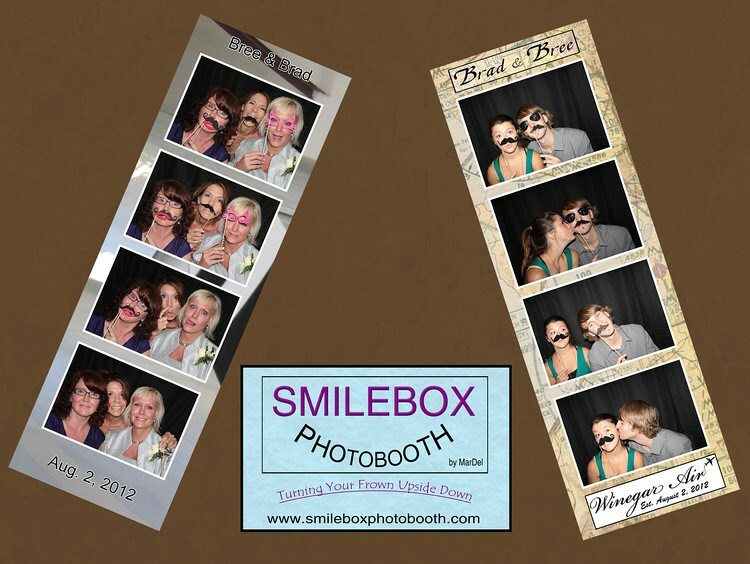 A Smilebox Photo Booth is great for your Bridal Shower, Wedding, Reception, or just for fun! 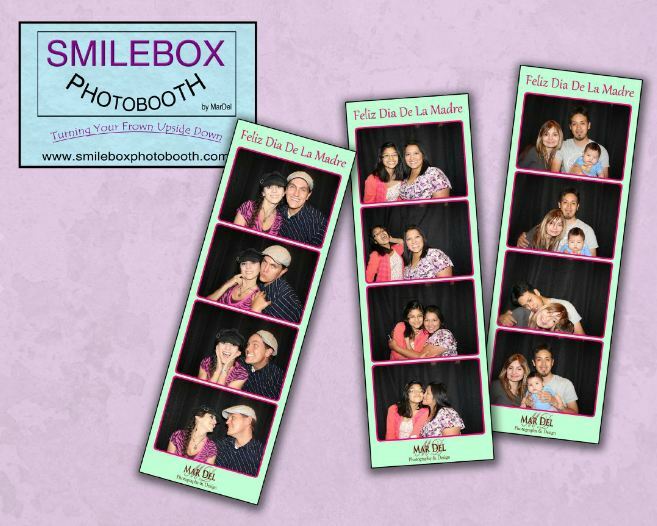 SmileBox Photo Booth is owned and operated by Mar Del Photography & Design. We have been serving the Salt Lake wedding Community for over 35 years with an earned distinction of quality and creativity and the best Customer Service in our professional photography. 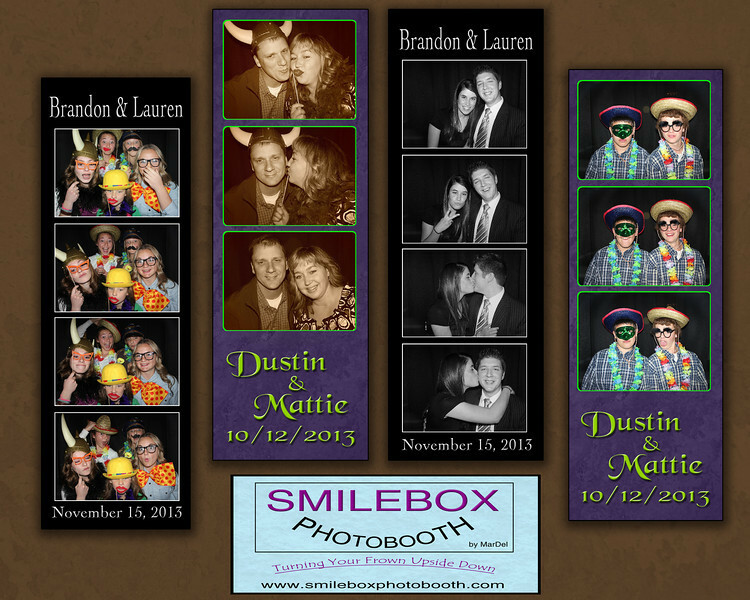 Please mention Salt Lake Bride when you contact SmileBox Photo Booth!